With a growing student population, Spring Arbor University, a community of more than 4,000 students, had a requirement to expand on campus resident facilities. 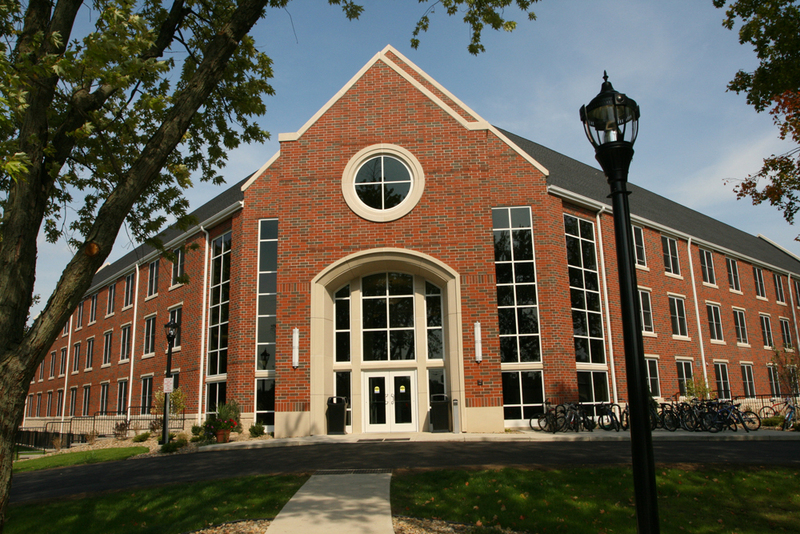 Spring Arbor University hired Wieland to provide the construction services for the Andrews Hall project. The four level men’s student housing can accommodate 214 male students. In addition to the standard dormitory rooms, Wieland constructed the common areas as well as a small theater area for residents to enjoy movies and sporting events.